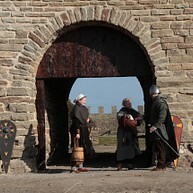 Sweden’s smallest province welcomes everyone who is in search of the greatest adventures. Moreover, the best that life has to offer is free here – the singularly beautiful countryside. Some 300 kilometers of coastline, with an abundance of beaches, more than 75 nature reserves, Stora Alvaret and South Öland’s world heritage cultural landscape. There are 28 different orchids growing throughout the island. 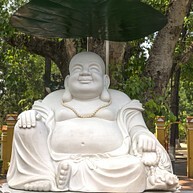 There are also numerous destinations for excursions. Whatever you want to do, you are welcome to Öland! 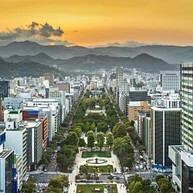 Hokkaido is where beer was born in Japan. This historic brewery opens its doors for a full tour and of course, sampling is a must. 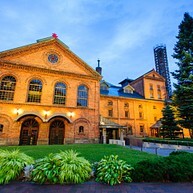 Sapporo Beer has been brewed here since 1877, and is one of the most popular brands in the country to-date. There is a beer garden on premises, with two restaurants. The holiday season in Europe is a true winter wonderland. Christmas lights illuminate the long nights, and the smell of gingerbread and spiced wine waft through the air. 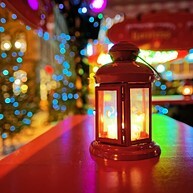 Christmas Markets are an integral part of the holiday experience, being held every winter for centuries. 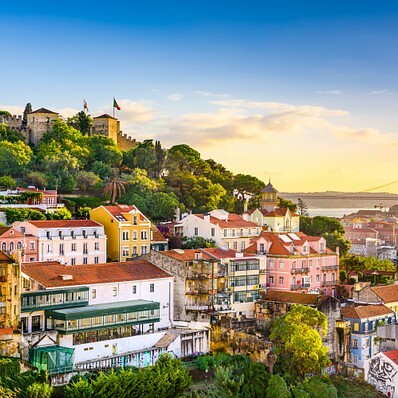 Locals sell their hand-made crafts and treats in wooden Christmas stalls set up in large open squares and along narrow winding alleys, converting the heart of ancient cities into holiday carnivals filled with warm drinks and smiling faces. 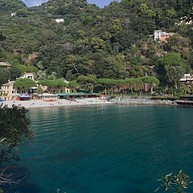 Only a few hundred meters away from Portofino, Paraggi Beach is a natural inlet of emerald water and natural wonders. 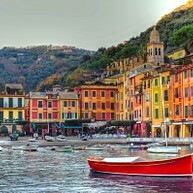 Loved by both tourists and locals alike it is renowned for its sea bottom, rich in red corals that belong to Portofino´s Marin sanctuary. The myriad of restaurants and bars, make Paraggi beach and village a favourite among party-lovers. 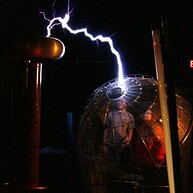 The American Museum of Radio and Electricity offers exciting and educational experiences for audiences of all ages. Explore compelling, interactive exhibits spanning four centuries of scientific and cultural heritage. Welcome to Ottenby and southern Öland. Ottenby, on the very south of the island of Öland, is one of the top areas for birding in Sweden - 377 species have been observed here. A visit to Öland offers fantastic opportunities for bird studies all the year round. Ottenby Bird Observatory was founded in 1946 and has ever since performed studies on migrating birds. Around 20000 birds are ringed each year. Also, the bird observatory is involved in bird migration research projects on the island of Capri, Italy, and in Nigeria. The lighthouse Långe Erik, located on the northern part of Öland, is 32 meter high and built of limestone. There are 138 steps to the balcony.